With summer round the corner and the rising power of the sun, it’s critical to go out in the day light and prevent your skin from exposure. 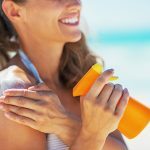 There are still an alarming number of people who regularly face the damaging and downright dangerous effects of UV rays without protecting themselves. 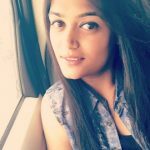 Gone are the cool breeze as the summers arrived we can now feel the scorching heat of the sun, rise in the temperatures and how to forget about the sun tanning which can take away the fun or roaming out like quite literally. I am sure; none of us wants to roam around with a sun burnt skin. Preventing your skin from the sun burnt and getting rid of the tan is not an easy job. Yes, Sunscreen is the best preventive measure that can be used to protect our skin from the sun. 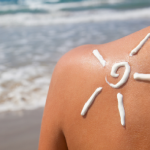 Whether we like it or not, sunscreen is a must for all of us. We need a SPF of at least 15 daily. Not just being critical about SPF is important but how much to apply is also a critical question. 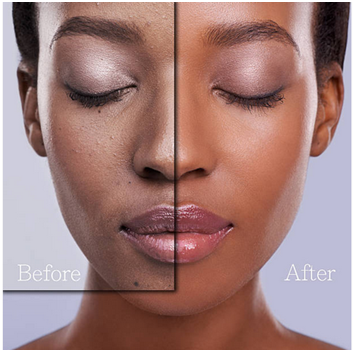 Sunscreen has been developed to take care of your skin from those unwanted and very harmful UVA and UVB rays which tend to damage the skin, either by darkening the complexion, or by leading to skin aging, thus giving you those unwanted fine lines, wrinkles and crow’s feet. List of Sunscreens to use this summer!! A sunscreen that ensure SPF 40 and UVA skin protection. It protects from tanning, Sun burn and premature aging. It maintains original skin color and texture. Its ph. level matches acidic skin mantle. Also, it is enriched with Antioxidants and Vitamin E. Also, it is fully water and sweat absorbent. Episoft AC contains special microencapsulated aqeous dispersion sunscreen for all day facial skin protection. 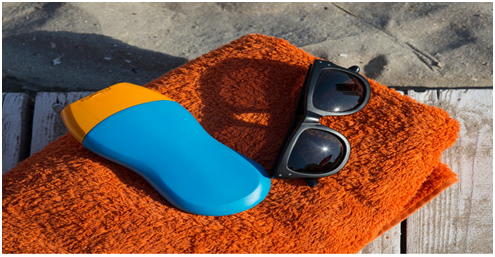 The microencapsulation of the sunscreen factors minimizes absorption and irritation. This lotion protects skin from harmful UV Radiations, redness and dryness. It keeps the skin moisturized all the time. Wearing sunscreen every day, no matter the weather, is crucial to keeping your skin looking better, longer. Even on overcast days, between 70 and 80 percent of the sun’s rays make their way through clouds and fog. 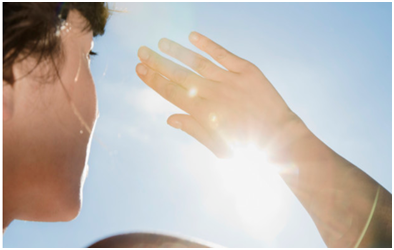 Protect yourself against the damaging effects of the sun by using sunscreen daily. I have a versatile personality that brings liveliness into the environment. I would want to be one of a kind writer who keeps alive the music of the language, holds head and heart together in the words, and writes in hope and passion that one person will be better because he or she reads what I wrote. Next PostI CLEARLY DON’T LIFT, but I know the supplements that would really make you LIFT!